The winter can be brutal for those who work outdoors, but the right work wear will keep you warm. 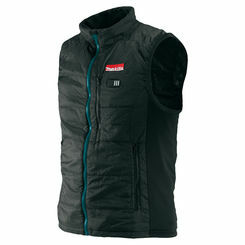 At PlumbersStock, we carry heated jackets and hand warmers at prices you can afford. Let us help you brave the elements with the best gear available. Construction gear is designed to make you the best you can be at your job, and you can't work your best if you are freezing cold. 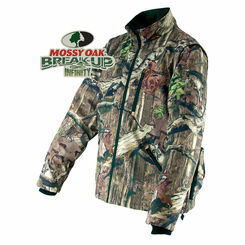 Shop and save on the best heated jackets and cordless hand warmers right here. Heated jackets are exactly what they sound like: jackets that are capable of producing heat energy to keep you warm on those frigid and windy nights. During these icy days, having a heated jacket can make all the difference and help you remain comfortable while working quickly and efficiently. But how does it work? Amazingly, heated jackets work much the same way your cell phone, cordless power tool, and walky-talky work: batteries. Your jacket will come with a built-in battery that can generate heat. 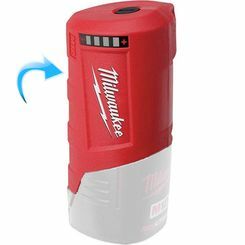 And while that in itself is great news, Milwaukee packs a powerful punch by integrating their exclusive REDLITHIUM battery, which can last as long as 6 continuous hours and only requires half an hour to charge. Sewn into the material of Milwaukee jackets you’ll also find carbon fiber heating zones specifically designed to distribute heat to core body areas. This innovative design allows the user to have incredible comfort in a multi-layered soft jacket that warms the body and uses cold weather technology to stimulate blood circulation. 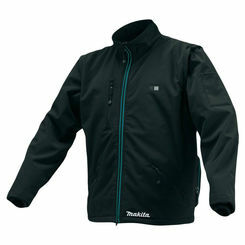 Milwaukee offers unbeatable comfort, flexibility, style, and performance in their heated jackets. Many of their jackets come with 3 different heat settings to enhance comfort while you’re working. 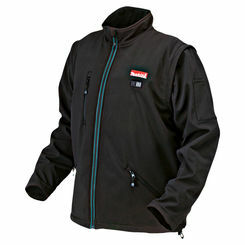 Additionally, Milwaukee jackets are proven water and wind resistant so you can work regardless of the weather. 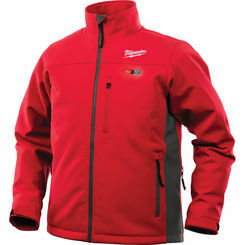 Whether you’re looking for a superior jacket to fend off the elements or a replacement for an old heating jacket, PlumbersStock offers only the best in heated clothing by offering Milwaukee’s cordless REDLITHIUM jackets. Designed for those of us who spend a lot of time outdoors, hand warmers are small products used to warm and dethaw hands after working in cold temperatures with no gloves (or non-insulated gloves). Like all Milwaukee products, Milwaukee hand warmers are among the best in the industry, offering heavy-duty runtime in a portable, lightweight package thanks to their elite REDLITHIUM battery. Milwaukee allows you to shed bulky, clumsy gloves and still keep efficiency and dexterity by using their cordless hand warmers. Lined with a thermal-knit fleece and upgraded carbon fiber heating elements, Milwaukee hand warmers are wind and water resistant and offer a unique dual-cuff design that forms a wind-proof seal. Powered by their REDLITHIUM battery, these hand warmers can last up to 6 continuous hours, much like their cordless heated jackets. Additionally, Milwaukee hand warmers come with 3 heat settings and an added external pocket ideal for storing keys, a phone, or a camera. Whether you need a hand warmer to improve range of motion or simply want to replace the one you had, Milwaukee hand warmers are easily the way to go. With a multitude of features, you can have peace of mind knowing you can trust your hands to durable, reliable, time-tested quality. If you’re looking for the highest quality hand warmer or heated jacket at the best price, we’ve got you covered. Here at PlumbersStock, we offer Milwaukee heated jackets and hand warmers to keep you warm and working on those chilly days and nights. 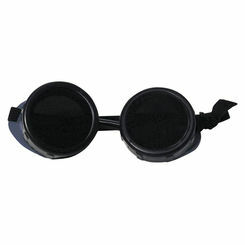 You won’t find a better price than here with the tool experts. Pick up a hand warmer and heated jacket to add to your collection today and take advantage of our low, wholesale prices!